It’s impossible to get all the nutrients we need in foods which is why it can be really beneficial to take supplements. Sage Complex capsules, with Sage leaf, help alleviate hot flushes, excessive sweating and other concerns going through the menopause. 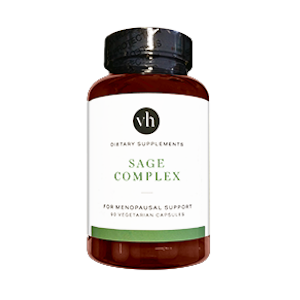 Sage Complex is an all natural and powerful female hormone balancing supplement containing natural herbs that help to mimic the female hormones and hence help alleviate common menopausal concerns including hot flushes, night sweats and vaginal dryness. 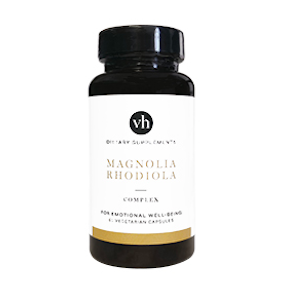 Magnolia Rhodiola Complex helps tackle the symptoms of stress, anxiety, mood swings and low mood. Magnolia Rhodiola incorporates stress-lowering herbs which stimulate calming factors helping to feel relaxed without drowsiness. Magnolia extracts have been shown to physically relax muscles and nerves as well as helping to reduce levels of cortisol, the stress hormone responsible for a variety of symptoms. At times of stress, the body goes through a series of changes in order to prepare you to run away or stay and fight, called your fight or flight response. Part of this response is the release of hormones such as cortisol and epinephrine (or adrenaline). 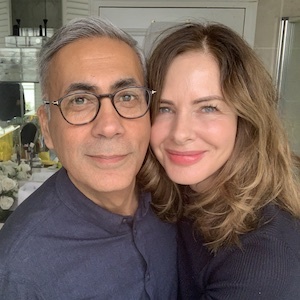 If your stress response isn’t reversed, it can contribute to a condition known as chronic stress, and can also interfere with the hormones involved in your sexual response. The result can be low libido. A probiotic blend to enhance mood & tackle symptoms of stress and anxiety. 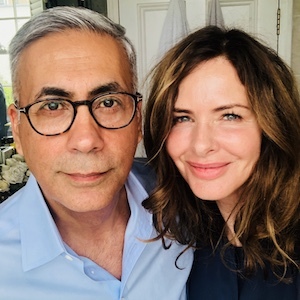 Research into brain and mood is uncovering new information all the time about the connection between the gastrointestinal tract and the nervous system. 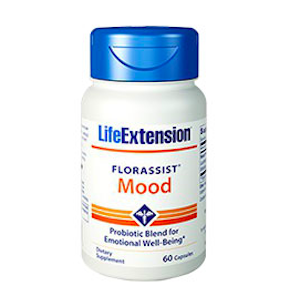 Specific probiotics included in Florassist Mood have been shown to positively influence biochemical signaling between the gastrointestinal tract and the nervous system, with positive effects on mood. 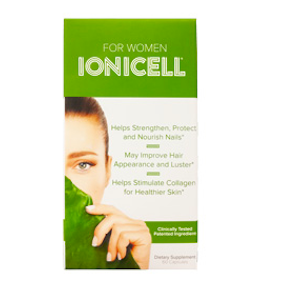 IoniCell for Women has been specially formulated and clinically proven to help our bodies generate collagen, re-hydrate cells and improve their performance for a more youthful appearance, lustrous hair and stronger nails. In an easy to swallow capsule, IoniCell for Women is quickly absorbed so you’ll see results in as little as 6 weeks. IoniCell contains Ioniplex®, a Fulvic ionic mineral that can contain up to 65 essential, macro and trace minerals. 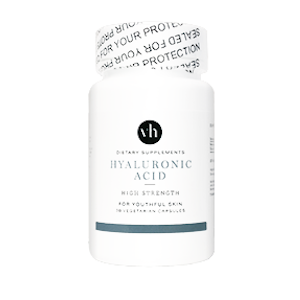 This combination of Fulvic acid and minerals in an ionic form makes it a powerful ingredient with long reaching beneficial effects. Fulvic Acid is a compound that is essential to the well-being of cellular life. It is highly bioavailable with the ability to penetrate cell membranes so that all the nutrients can enter the cells within our bodies. Superior Hair encourages new hair growth, stops hair loss, nourishes the hair follicles whilst conditioning and strengthening existing hair. 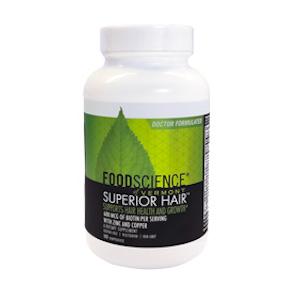 Food Science of Vermont Superior Hair is a natural supplement that may help to combat hair loss in both men and women. The single biggest factor of hair loss is an imbalance of the female hormones which leads to male hormone dominance. Superior Hair contains a combination of well researched nutrients that helps support hair strength, follicle health, the production of new hair growth and reduce hair follicle cell death. Superior Hair is more effective than other products because it contains nutrients not only to prevent hair loss but also encourages new hair growth. 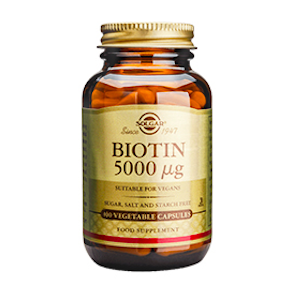 Solgar Vitamins Biotin 5000mcg, 100 capsules, is frequently used for strengthen hair and nails. 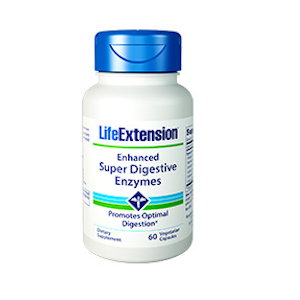 Life Extension Enhanced Super Digestive Enzymes supplement contain vegetarian digestive enzymes to help relieve bloating, stomach pain, constipation and enhance nutrient availability to the body. Normal ageing and related health issues can decrease production of stomach enzymes resulting in a bloated feeling and other discomforts after eating a large meal. Enhanced Super Digestive Enzymes provides specific natural vegetarian digestive enzymes required to support the natural reactions that break down food and has been demonstrated to optimize digestion and nutrient absorption. This vegetarian digestive enzyme supplement contains a broad array of digestive enzymes within the formula. Mega Probiotic ND is a natural probiotic supplement containing eight probiotic strains to support healthy gut function. Mega Probiotic ND is an all-natural non-dairy, acid-resistant probiotic supplement to support digestive tract health. Eight species of micro-organisms provide a full spectrum of probiotic strains for proper digestive tract health and function. Probiotics also support healthy colon cell growth, immune function, and optimize intestinal motility. An imbalance of beneficial bacteria can result in fungal infections in the body as well as urinary tract infections. 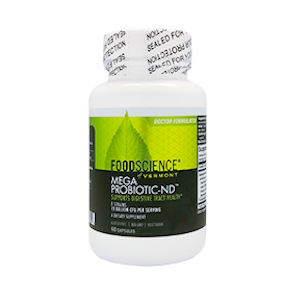 Mega Probiotic ND is guaranteed to contain 15 billion CFU (Colony Forming Units) in each serving size. Fructooligosaccharides (FOS) is a soluble fiber and a pre-biotic. As a pre-biotic, they support the growth of beneficial microorganisms in the intestinal tract while inhibiting the growth of harmful bacteria. Beneficial bacteria help to rid the colon of acids and toxins which would otherwise get into the blood and inflame the skin. They also inhibit colonies of harmful micro-organisms which can otherwise lead to intestinal damage and excessive permeability. It is important to use a non dairy variety since skin can worsen due to allergies to dairy. The use of antibiotics and foods sprayed with anti-bacterials is a major causal factor for the destruction of beneficial bacteria and hence it would be prudent for everyone to use a good probiotic. Life Extension Skin Restoring Ceramides hydrate and smooth the appearance of fine lines and wrinkles. The ceramides naturally present in our skin give it that young, supple appearance. Wheat contains these same ceramides, but you can't get enough from wheat in your diet to make a difference. 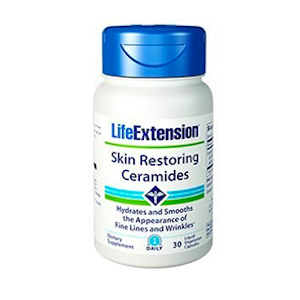 Skin Restoring Ceramides is a convenient oral supplement that smooths the appearance of wrinkles, hydrating and revitalizing your skin from within. Ceramides play an important part of your skin's role as a protective barrier, helping to bind together the cells that make up the surface of your skin. These nourishing oils help retain moisture and protect your skin. But ceramide levels naturally decrease as we age — making it hard to maintain smooth, supple, healthy skin as we get older. 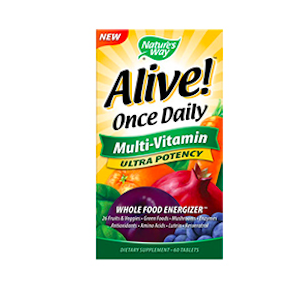 Natures Way Alive Once Daily Multi Vitamin provides energising whole food concentrate nutrients and vitamins. Nature's Way Alive! Once Daily Multi-Vitamin Ultra Potency is a whole food energizer featuring 26 fruits and vegetables, green foods, mushrooms, enzymes, antioxidants, vitamins and minerals. This formula delivers essential vitamins and minerals that help support bones, colon, energy, eyes, heart and immunity. Nutritional deficiencies account for a lot of concerns ranging from a compromised immune system through to low energy and the importance of vitamins, minerals and phytonutrients is crucial in the optimum functioning of the body.